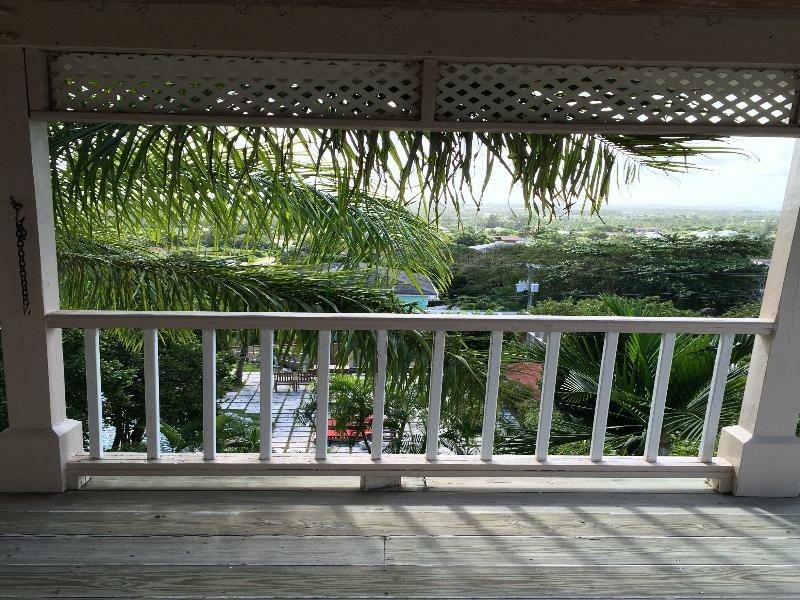 ﻿ Best Price on A Stone's Throw Away in Nassau + Reviews! 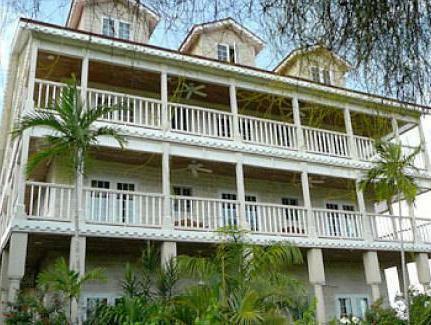 This Bahamian-style bed and breakfast in Nassau features an outdoor pool with waterfall and on-site dining. Lynden Pindling International Airport is 5 minutes’ drive away. Each room includes a private balcony. Spacious rooms at A Stone’s Throw Away Bed and Breakfast boast wooden floors and ceilings. Free Wi-Fi and cable TV are provided. A daily continental breakfast is offered in the dining room or on the terrace. Further breakfast options are available for a surcharge. Gourmet snacks are also offered every day. Tropical drinks are also available. Guests at A Stone’s Throw Away B&B are a short downhill walk from the beach. Olde Towne Sandyport is 5 minutes’ drive away. Deep sea fishing and swimming with the dolphins are also nearby. Upon check-in, photo identification and credit card are required. All special requests are subject to availability upon check-in. Special requests cannot be guaranteed and may incur additional charges.